How Far is Vaishnavi Comfort Homes II? 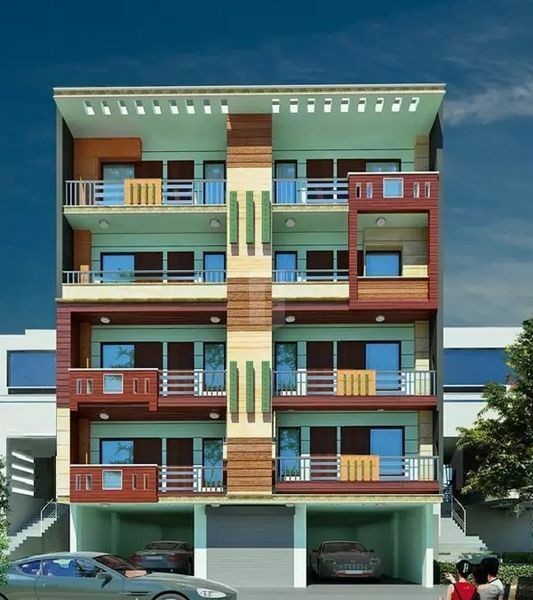 Vaishnavi Comfort Homes II is a self-contained residential project. A quiet haven set amidst tranquil nature and contemporary luxuries, Vaishnavi Comfort Homes II gives you a chance to experience a whole new level of wellness and bliss. Affordable yet surprisingly luxurious, Vaishnavi Comfort Homes II offers best in class amenities, state-of-the-art architecture and all the ingredients to make it your dream project. Luxurious lifestyle was never this affordable. The project is finely designed keeping in mind all the safety of its residents. The spacious rooms at Vaishnavi Comfort Homes II are open and have ample cross ventilation allowing fresh air and natural light to enter. Vaishnavi Comfort Homes II is the ideal place for your family, surrounded by a clean and green environment.